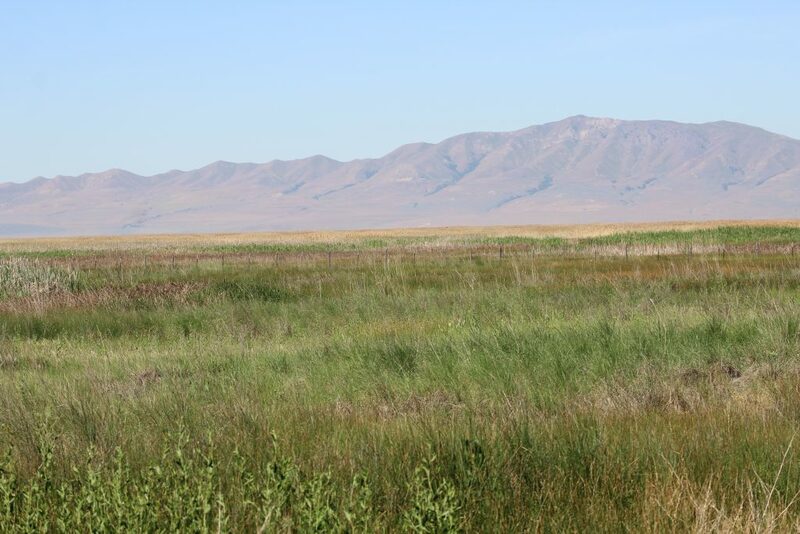 Back in June I got the opportunity to wile away some very hot temperature time at the Great Salt Lake Shorelands Preserve on the eastern side of the Great Salt Lake. I was pleasantly surprised at the amount of information there, along with its great birding opportunities. Not bad for just a short drive north from Salt Lake City. Thanks to the Nature Conservancy for this great place! 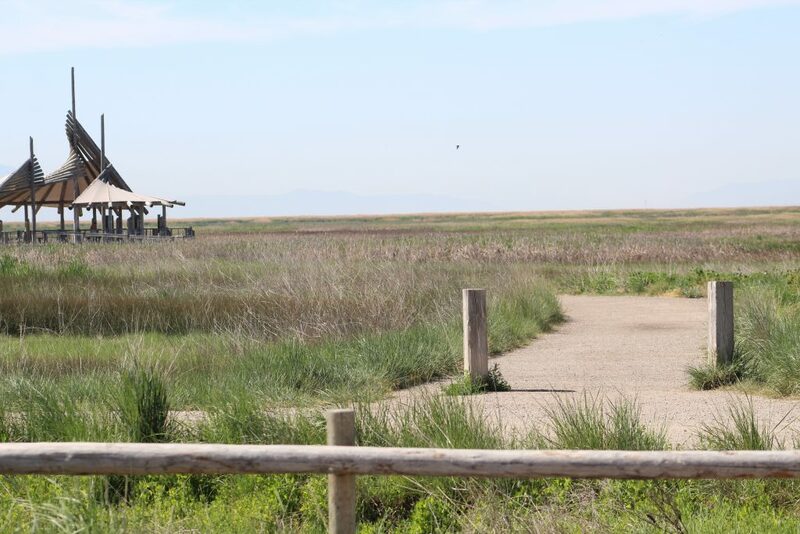 According to the free pamphlet you can pick up at the Preserve, the Great Salt Lake Shorelands Preserve includes 4400 acres of wetlands with its accompanying habitat. 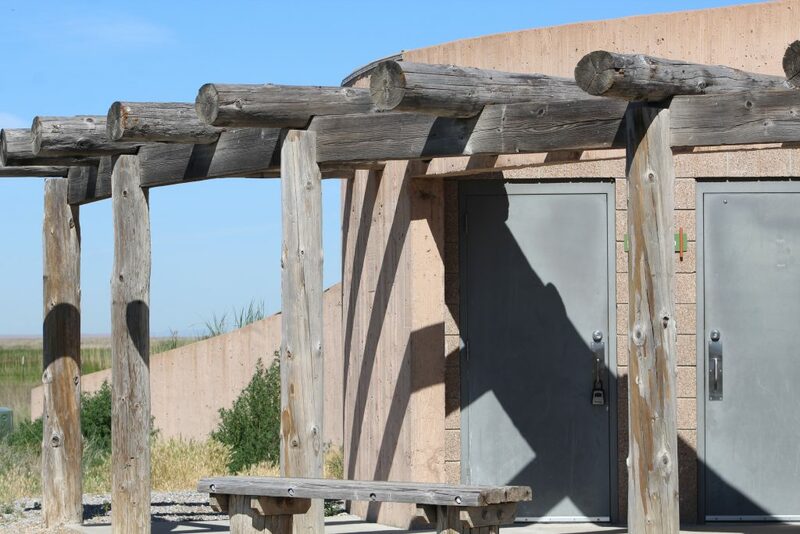 There is a great southwestern restroom over on the right that began my trip, with birds landing on the posts of it. A Western Kingbird sits atop the posts of the southwestern arbor at the restroom building of the Great Salt Lake Shorelands Preserve. The restroom building fit in beautifully with the look of the habitat at the Preserve. There is a wonderful wooden boardwalk and sandy path that meanders among the many grasses there. It’s perfect for anyone…strollers, wheelchairs can maneuver well there. I would stress that you ARE out in the wide open at the Preserve. Winds, direct sun, and temperature are things to truly consider when going here. Dress appropriately for the season of the year that you visit. Be sure to bring water, sunscreen, hat, and bug spray. It was very hot that day even with all of the above items taken. I’ll admit that I did not make the entire walk around the Preserve due to the heat. Hopefully I’ll go back on a cooler, maybe even cloudy day next time! They have an audio tour you can use free on your smart phones which would be good to download to your phone prior to going there. The highlight of structures there is the big modern looking open air pavillion. 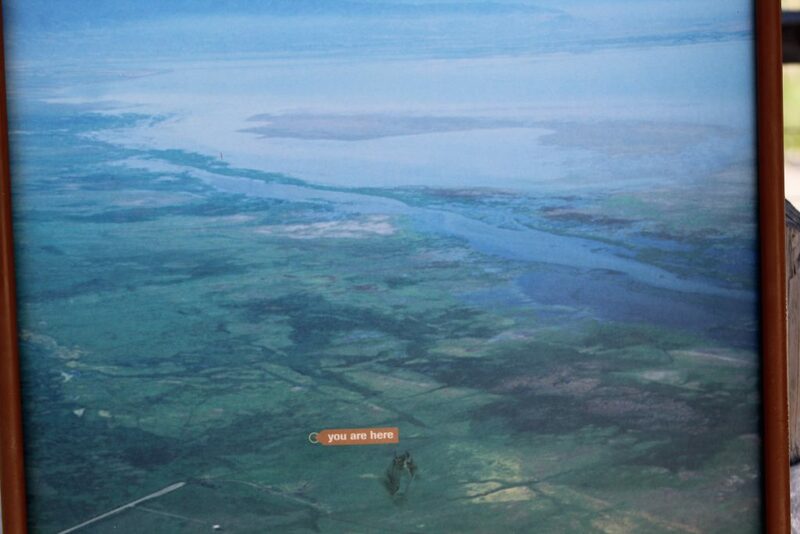 Information such as pamplets can be retrieved here as well as other useful and interesting information posted there. The view from there is incredible! Due to the low amount of rain and snow run-off this year, there wasn’t as much water as I had expected. Again, I was there in June. In other words, visiting there at different times of the year would be a good idea for variation in water levels as well as birds. A small area of the wetland with various types of marsh grasses growing there. 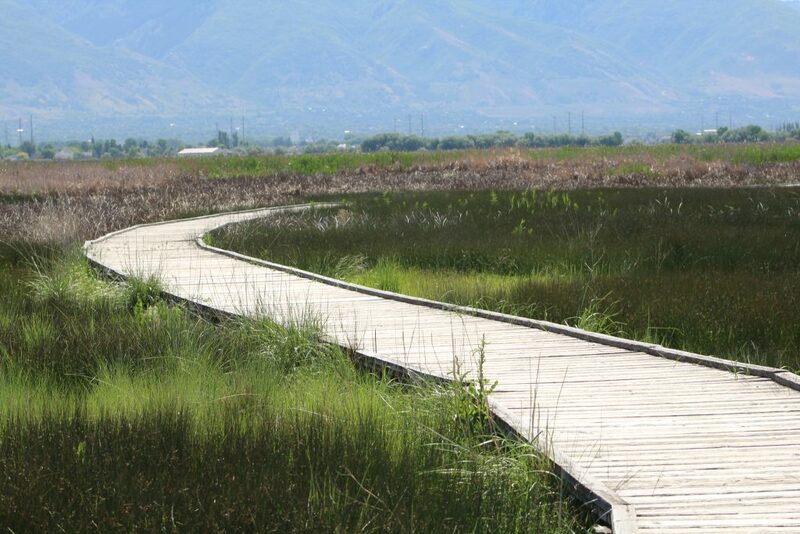 All near the Great Salt Lake, there are many birding spots to visit. This one didn’t disappoint. 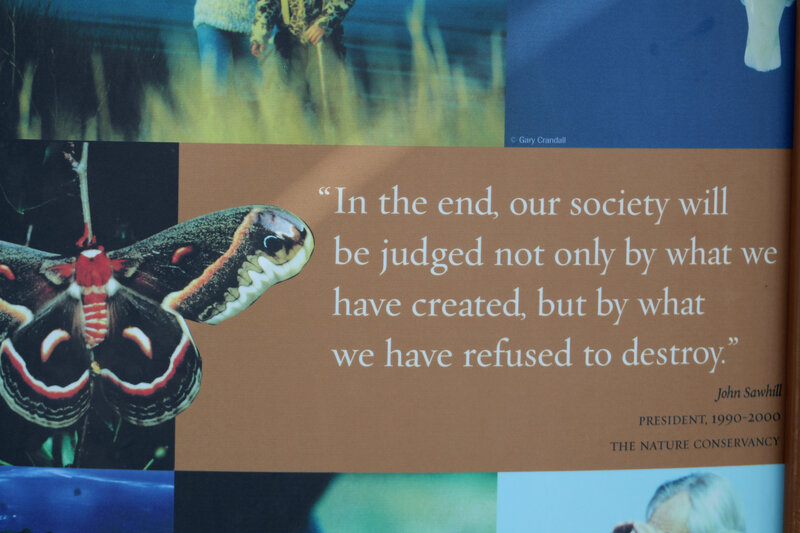 The Nature Conservancy protects around 12,000 acres of habitat there which does include the Shorelands Preserve. I was surprised that the Preserve boasts more than 250 species of birds that can be seen there at different times of the year. Most of the birds, I learned, migrate here from as far as the Artic, to all the way down in South America…JUST to come the THIS Preserve! I enjoyed over 30 exhibits of information beautifully illustrated and photographs. You encounter a great map of the Preserve as you begin walking down the boardwalk. The Preserve has an aerial photograph of your relationship at the Preserve to the surrounding area near the Great Salt Lake. The way cool open air Pavillion is not to0 far a walk from the entrance. And, it’s a great place to cool off should it be very hot on your walk. Nice view across the grassy habitat at the Preserve towards Antelope Island. Pay attention in this grass. 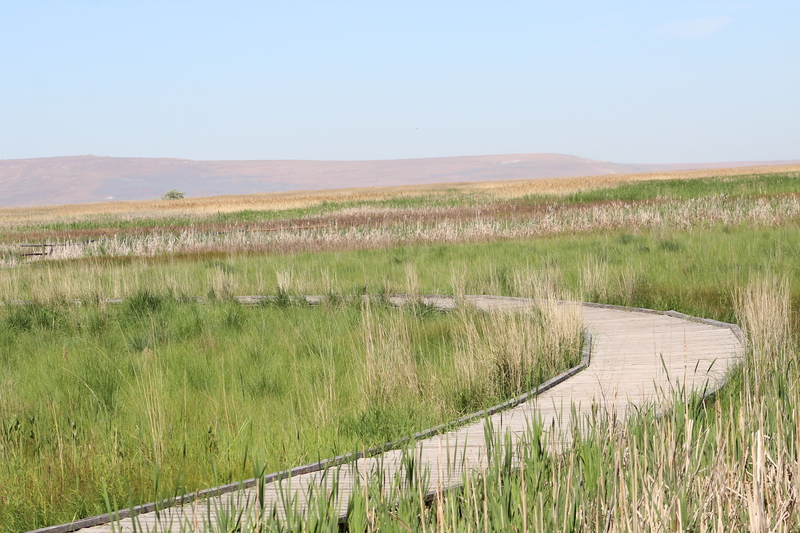 You may think there is nothing there, but keep looking…birds abound! The boardwalk was nice to walk on and gives a great place to stand and peer into the grasses or into any water near it. 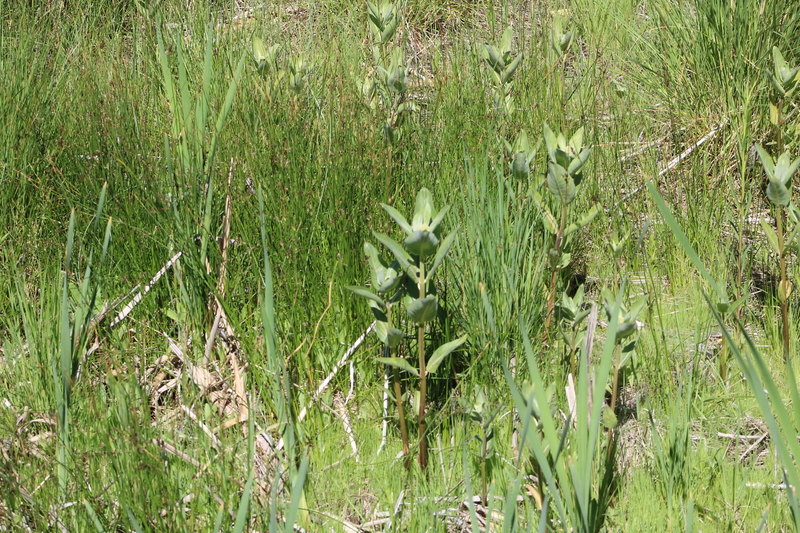 Some of the plants that can be seen there. Different types of marsh type grasses are clearly seen there. What Birds were There the Day I was There? I’m sure there were many more birds there than I saw. As I mentioned, I cut my walk short due to the heat. However, I did see some of my favorites! 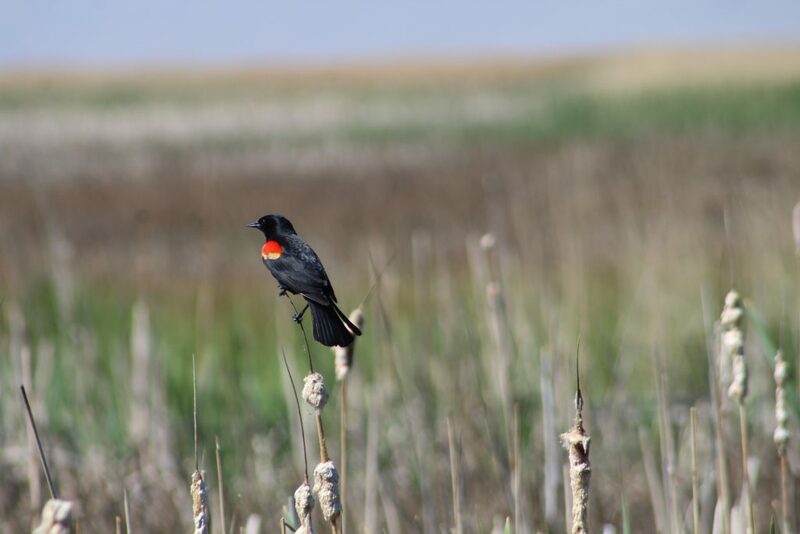 Red-winged Blackbirds always get my attention with their sounds. 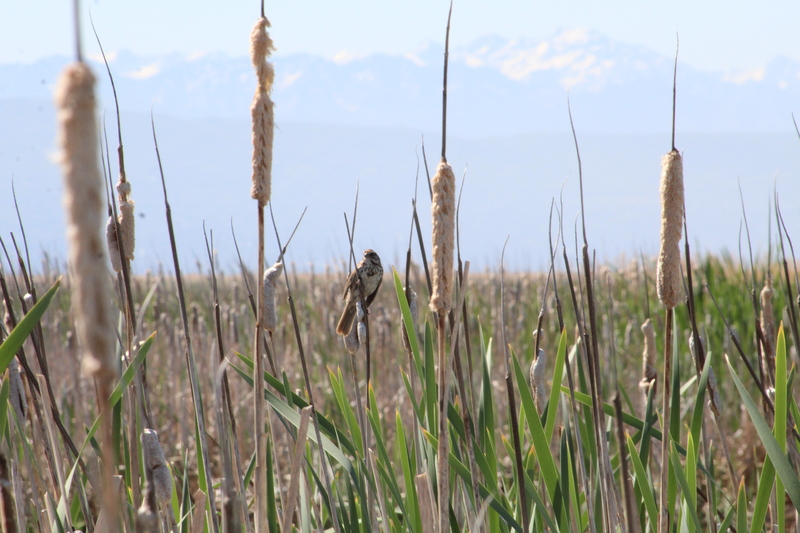 This particular one was singing while perched atop the spent cattails. 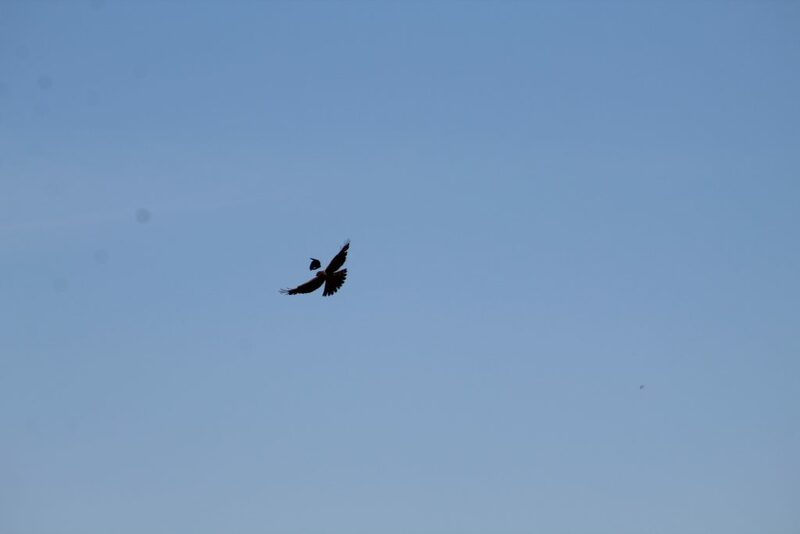 It appears a Northern Harrier bird of prey was being challenged by a smaller bird. The smaller bird was chasing it. Perhaps the Harrier got to close to the smaller bird’s nest. 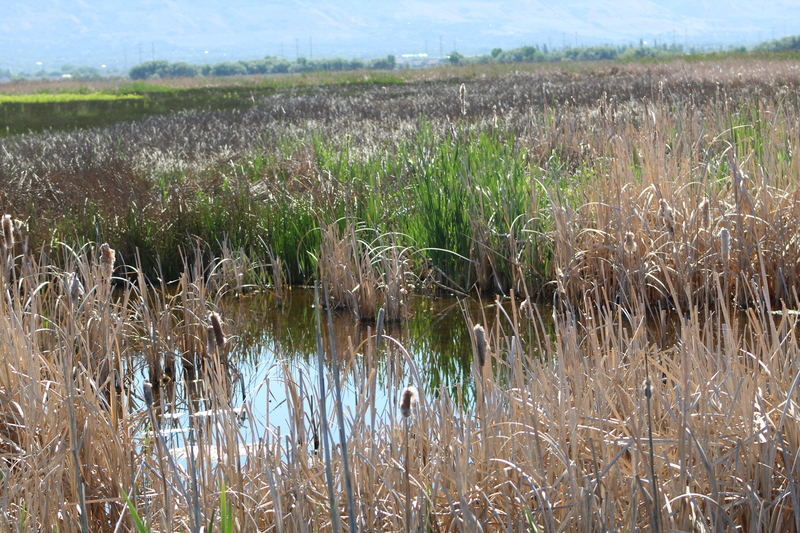 Have not ID’d this bird yet, but it surely is pretty sitting among the Preserve’s many grasses and cattails! I heard a rustle in the grass near the edge of the boardwalk. 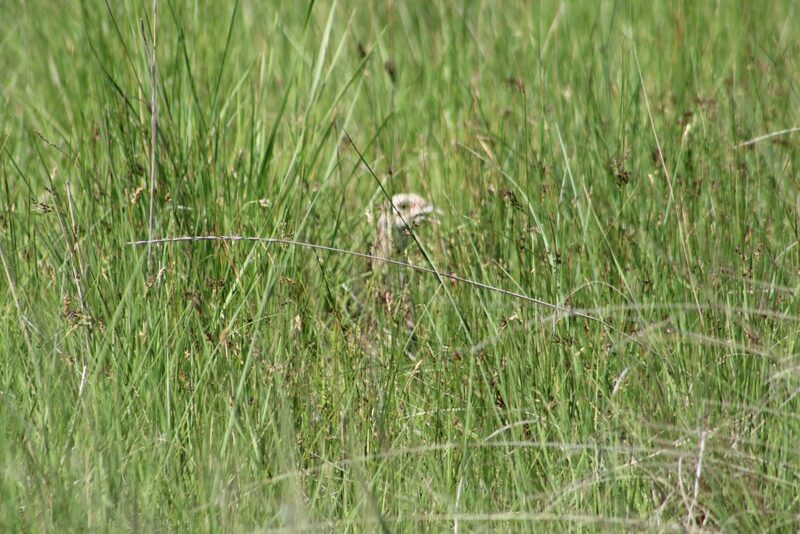 Peering into the knee-high grass, I saw a tiny fledgling and this bird. The photo is not clear, but it was the size of a type of grouse. Amazing to me just how many species migrate just to be here at the Preserve. As you’re walking along the winding boardwalk, you will encounter some really cool information….directly ON the boardwalk under your feet! 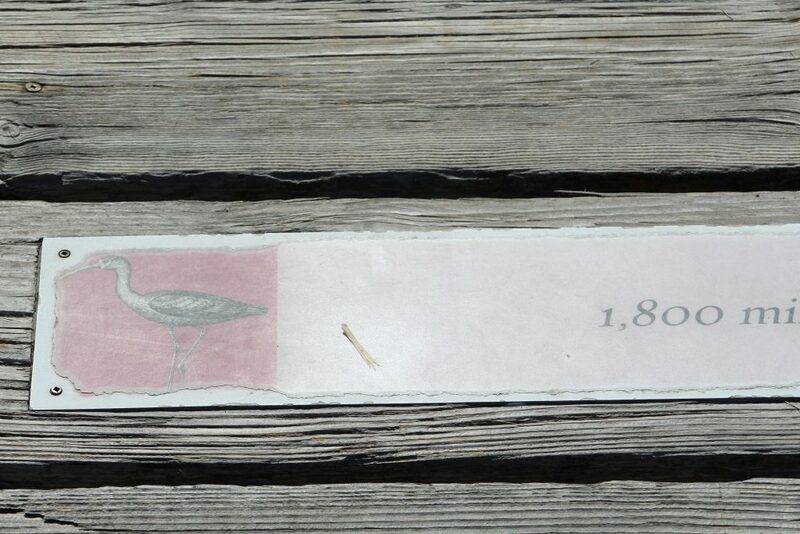 They have metal signage about the width of the planks of the boardwalk with a diagram of a certain bird, a map of where they’re from, mileage to get to the Preserve and some other info about the bird placed on them. 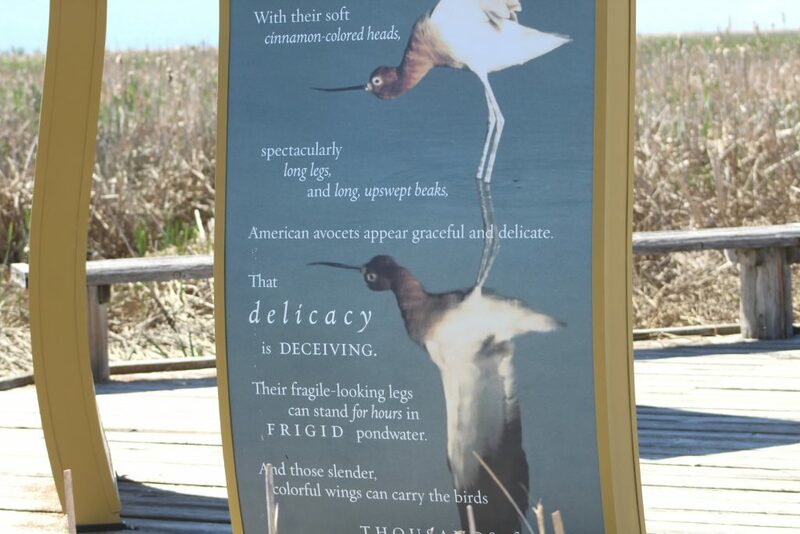 This particular sign on the the boardwalk planks was about the magnificent White-faced Ibis. White-faced Ibis flies 1,800 miles twice a year from southern Mexico to the Preserve. American Avocet flies 1,600 miles from southwest Mexico to arrive at the Preserve in late March. 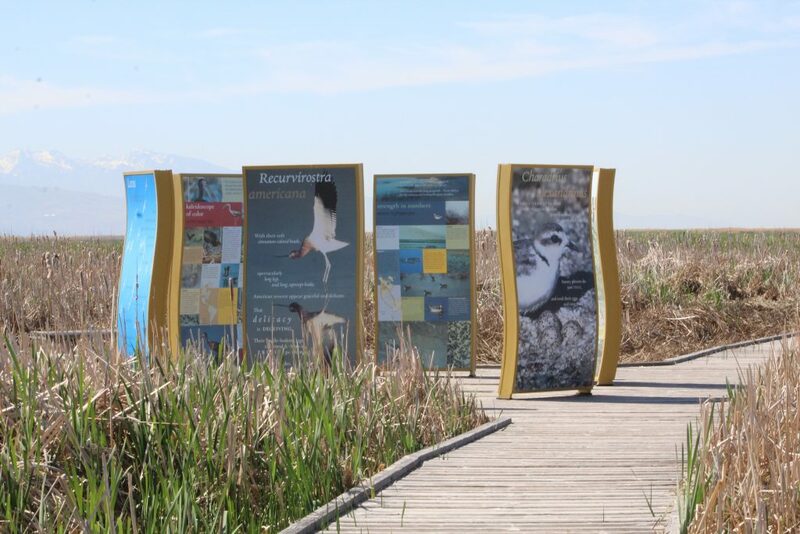 As you walk the boardwalk, you’ll arrive at a great place with huge information stations to see, read and learn about some of the great migratory birds to the Preserve. Be sure to read both sides of the stations! 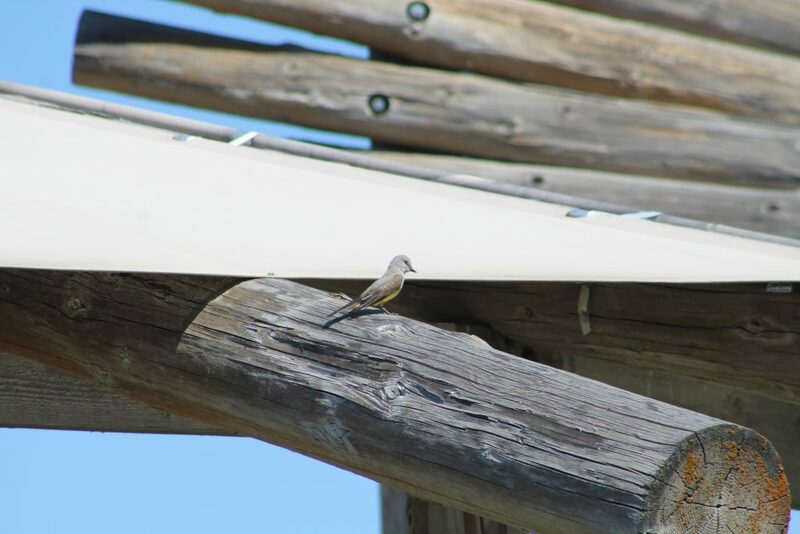 Each of the huge information stations is chockerblock full of interesting information on migrating bird species to the Preserve, as well as great identification photos to help you with what you may see there. 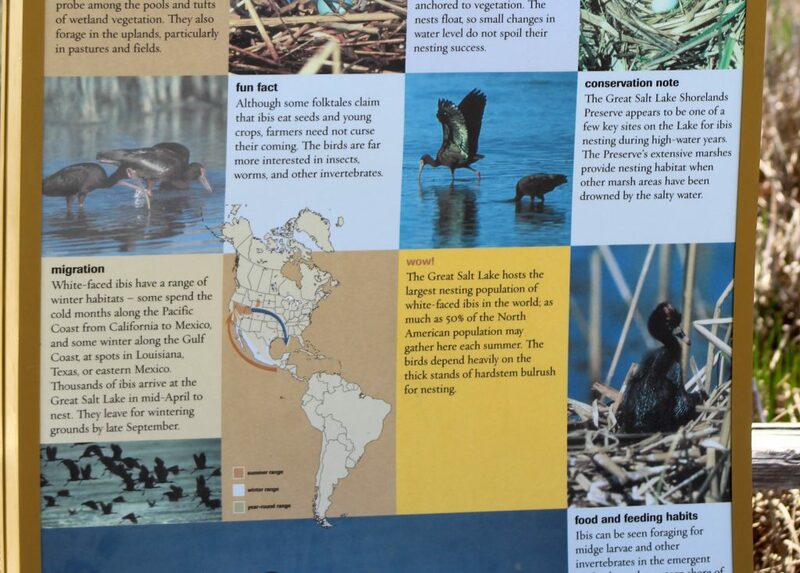 An example of one side of an information station educating about the American Avocet. A small portion of great facts about the White-faced Ibis. Overall, I was impressed with the vastness of this Preserve. You can see forever from there. It was clear that going there at different times of the year would give you a better idea of the many different birds there. Make sure the weather is cooperative with your visit. The direct sun, even while wearing a hat, was hot. Select a comfortable day to go there and wear comfortable walking shoes. The Nature Conservancy supplied some great visual aids to learning about the birds that visit there. The maps and charts helped clarify their migrations, food, and other great topics. 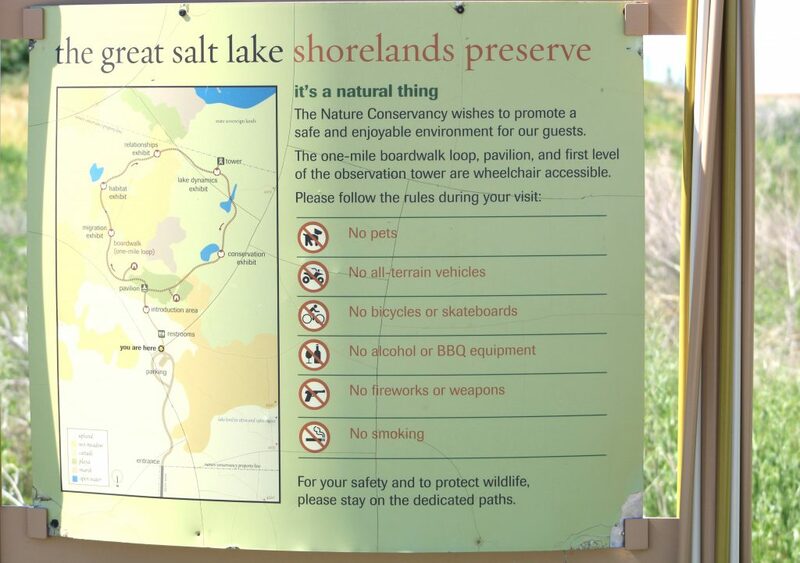 Would I go to the Great Salt Lake Shorelands Preserve again? Absolutely!